We're working with some awesome local celebrities to bring awareness to our project. Check out our some of our high profile partnerships below! 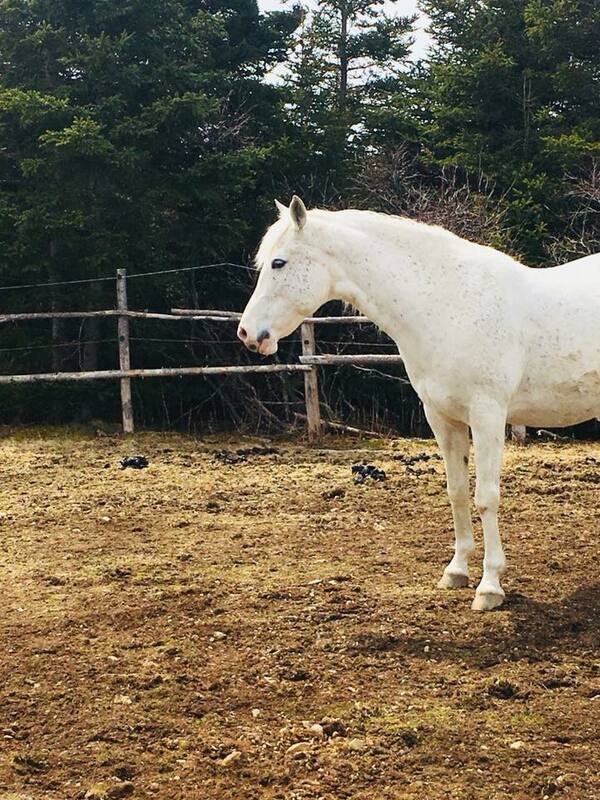 A beautiful horse named Tinker is the inspiration for the Spirit Horse program. In 2013, Tinker’s human, Alison (Aly) Walsh lost her battle with mental illness at the age of 25 and died by suicide. Her spirit lives on in her treasured best friend – Tinker. Alison’s family yearned for a way to capture their daughter’s memory. Alison’s family are confident that their daughter has a permanent smile ingrained in her face knowing that her beloved best friend, Tinker and Tinker’s ability to help others with similar stories is her legacy. Mental health issues can often accompany physical health issues such as breast cancer. Tinker’s magical ability to help lift spirits and give a sense of comfort to those in need has been proven time and time again. Stable Life Inc- Spirit Horse Program is honoured to partner with this campaign.